Perfectly Presented & ProportionedMagnificent & executive with expansive escarpment views. 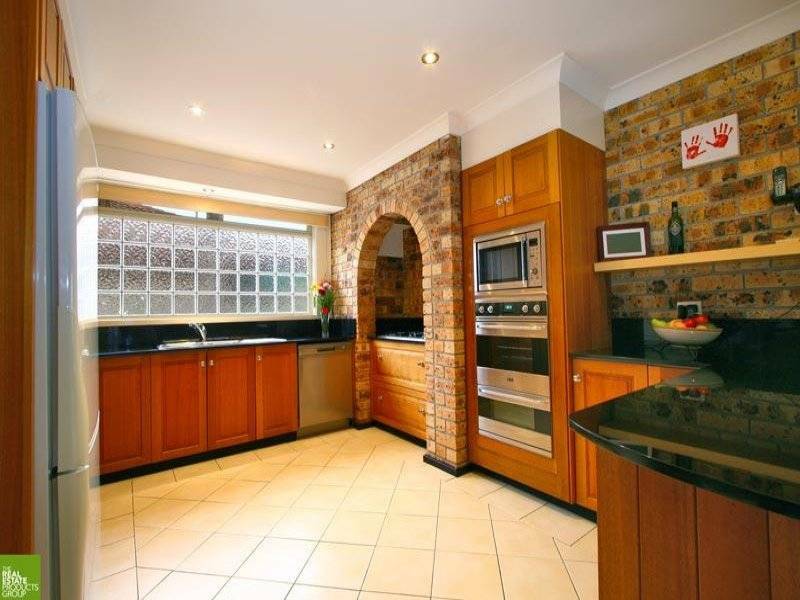 This double storey family home is exceptionally presented both inside and out. Living areas provide plenty of space for the growing family and natural light is a feature throughout the home. Beautifully appointed Tasmanian Oak kitchen with granite bench tops, deluxe main bathroom with spabath, walk in robe and ensuite to master bedroom. Ducted reverse cycle air-conditioning throughout and security alarm system. Double remote control garage plus side access. Covered entertainer's pergola, beautiful in-ground pool with practical shade area. Level backyard with low maintenance gardens. Direct enquiries to Renee Lambert on 0418 423 636 or log onto realestatewollongongnsw.com.au to view more information and a floor and site plan.